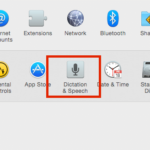 This week, Reuters reported that Siri would soon start speaking in Shanghainese. This adds a new language to Siri’s portfolio and makes the total number of dialects spoken by Siri to 21. 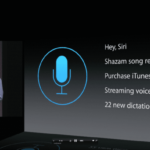 Siri is the oldest voice assistant out there and has been around since the days of iPhone 4S. Siri has more language support than any of the other vendors. Let’s compare Apple’s Siri with other intelligent voice assistants out there: Microsoft’s Cortana is limited to 8 languages. Amazon’s Alexa is only available in English and German and Google’s voice assistant that powers Pixel can deliver four languages in total. 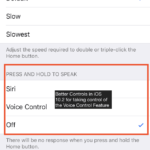 Although Apple has seen lackluster sales in China over the past year, the company is still continuing to innovate to better position itself in China and other Asian markets and scaling Siri to roll out a popular regional dialect is just one of the steps. 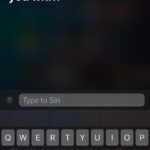 After enough data has been gathered and a voice actor has been recorded to play Siri in a new language, Siri is released with answers to what Apple estimates will be the most common questions, Acero said. 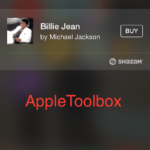 Once released, Siri learns more about what real-world users ask and is updated every two weeks with more teaks”. In the upcoming iOS 10.3, Siri supports Cricket scores. This announcement is welcome news for all the Indian Apple fans. Siri has been speaking Hindi, the national language in India since 2012. Can acquisition of new language skills make it easy for Apple to attract market share in these economies? It’s hard to tell but does suggest to the local market that Apple is taking an interest in them. After all, Think Global and Act Locally has been a mantra for many multinational conglomerates over the decade.